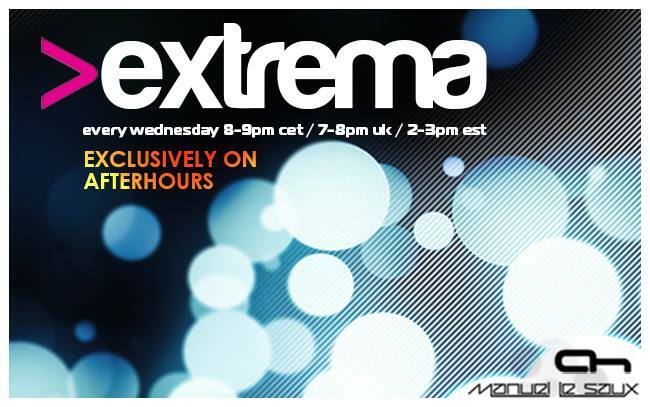 View Poll Results: Pick your favourite track from this week's show, pick the Extrema Winner Track!! 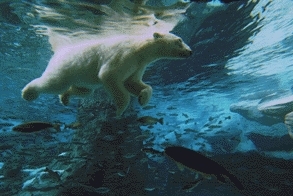 Last edited by Kowy; Feb 21st, 2010 at 03:24. Last edited by danmark_ori; Feb 18th, 2010 at 01:32.